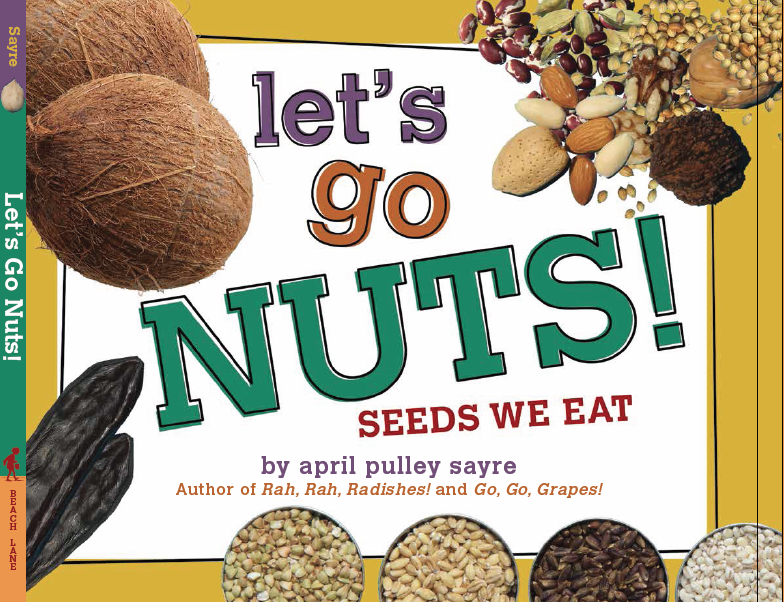 Here are some resources to help readers and teachers use my new book, Let’s Go Nuts! Seeds We Eat (Release date August 27, 2013, Beach Lane Books an imprint of Simon & Schuster). Hope you find edible seeds a a chewy, fun topic as I did! If Common Core is about encouraging inquiry, the people we should be consulting are trained librarians: the masters of guided, deep inquiry. Susan Raben at Lyon is a master librarian and clear communicator: she should be teaching thousands of educators nationwide about inquiry. Rachel Davidson, at Henking, is a new tech guru who taught me tons about QR codes and how to get kids creating content and truly interacting with the web, not just imbibing it mindlessly. Hey, administrators nationwide…need help with common core? Go look for the experienced, trained librarians you’ve been undervaluing and laying off. (Thankfully, not these two, whose administrators know they rock.) 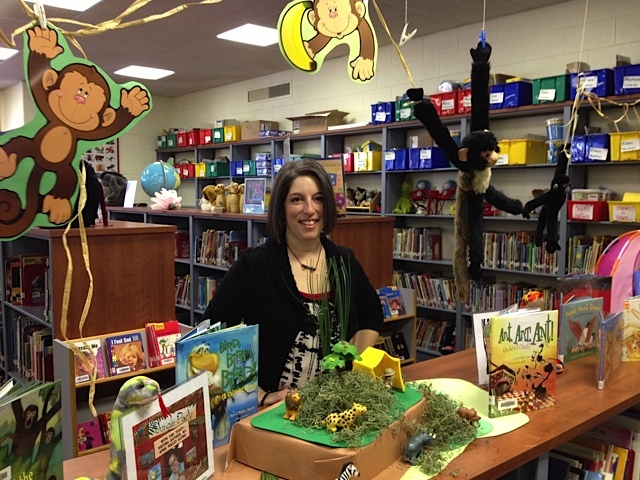 Librarians are the ones who know how to get kids thinking more deeply about text and content! 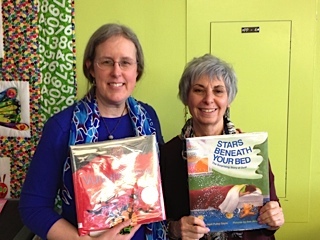 And these were just two librarians/inquiry masters i met last week while doing school visits in Glenview, IL. This week I’m in schools again; who knows who I might meet.